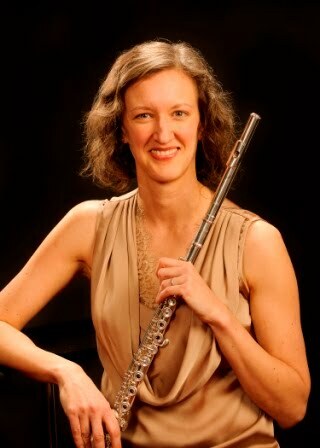 Nicole Riner, flutist: National Flute Association preview! Explore alternative housing. The NFA discount is never that great when you see how expensive the room are to begin with. Air BnB has been a lifesaver at these things! Bring (healthy) snacks that can act as meal substitutes to save money and avoid missing out over the lunch hour. Bring layers. Sitting in a heavily air conditioned convention center all day for four days is painfully cold! Don't be shy. Approach performers to congratulate them. We like that, and we won't bite. Make new friends. Check our prospective teachers in performance and see if you can take a lesson. This is a great networking opportunity. It is most customary to arrive late and leave early for events because everything is always double- and triple-booked. Anywhere else it's rude, but at NFA it's mandatory to breeze in and out for maximum exposure. Don't worry, we won't get mad. You cannot possible see/hear everything, so don't stress about what you're missing out. Just go to the things that compel you most.But do go to something every hour if possible! And if you're partial to the contemporary world of flute repertoire, come see me at Flute New Music Consortium's annual NFA dinner Friday at 6:30pm. We'll meet at the volunteer desk and walk to Cuba Libre for some tasty rum and small plates from there! Add yourself to the list here.